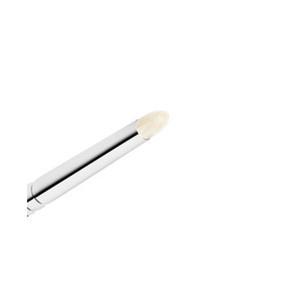 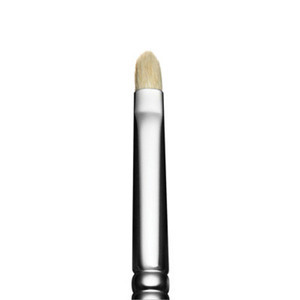 A pencil-shaped brush for precise shading on the lid, in eye crease or along lash line. 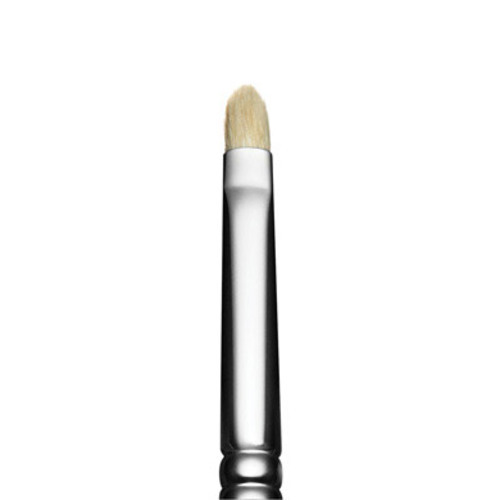 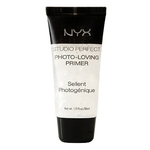 For precision shading on the lid, in the eye crease or along the lash line. 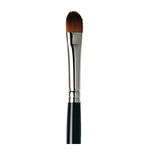 The soft, smooth fibres of this brush are gathered into a pencil-shaped tip. 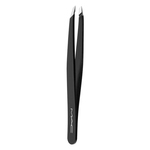 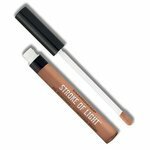 It is ideal for blending eye liner into eye shadow to create a smoky-looking eye.